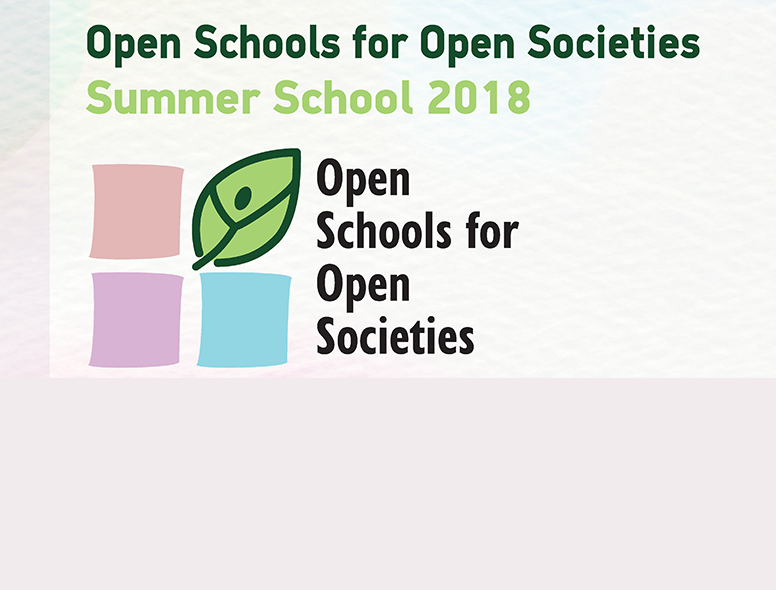 The OSOS Summer School aims to offer a high-impact and transformative experience in personal and organizational level. Contributing to the professional development of the participants, the Summer School will provide them significant insights and tools to implement the necessary changes and with the intervention skills to best plan and then diffuse innovation in their own school, helping it evolve to an Open Schooling Environment, establishing Responsible Research and Innovation (RRI) principles. During the OSOS Summer School, personal and individualized support, in addition to the provision to the suite of supporting tools, will empower the participants to engage in innovative practices. Instead of suggesting a one‐fits‐all approach to the forms and types of pilot activities, participants will learn how to choose existing or design new types of school based activities and accelerators addressing the curriculum areas where they believe that innovation is demanded. Click here to download the Programme in PDF Version.